I am please to find myself covering the brand new blu release of my favorite movie of 2016: Whit Stillman's Love and Friendship, based on the novella by Jane Austen. 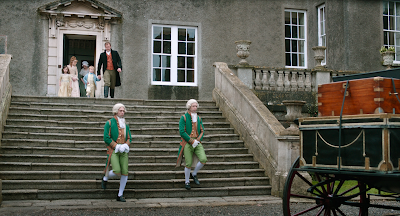 I'm always excited for a new Stillman film, and I'm certainly a fan of Austen, albeit a bit weary of the multitude of film and television versions of her very limited collection of novels. 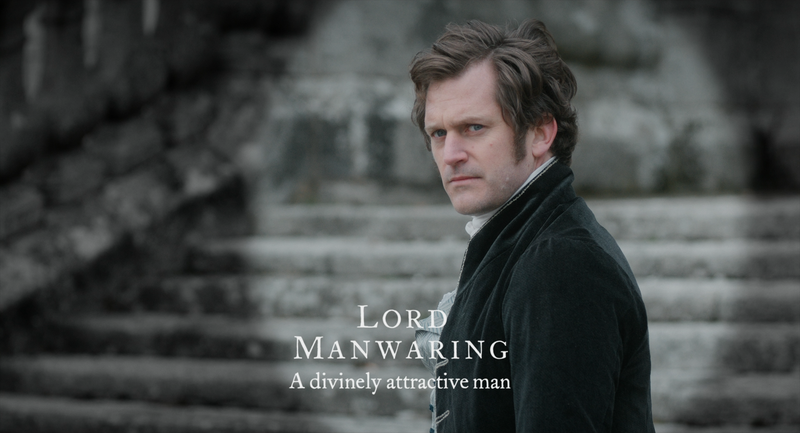 That Keira Knightley flick was alright, but after the Andrew Davies mini-series, has there ever really been a reason to return to the Pride & Prejudice well again? So this film was especially intriguing because it's the first time this particular Jane Austen story has ever been adapted to film. 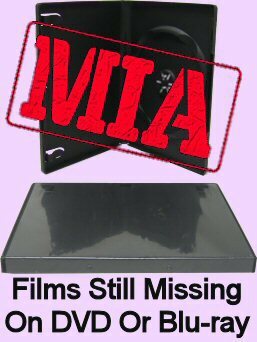 Update 9/10/16 - 2/9/17: Originally I just covered the new release blu-ray. But I've just gone ahead and borrowed a copy of the DVD to make this a comparison as well. Strangely, however, this is not an adaptation of Jane Austen's Love & Freindship[sic]. 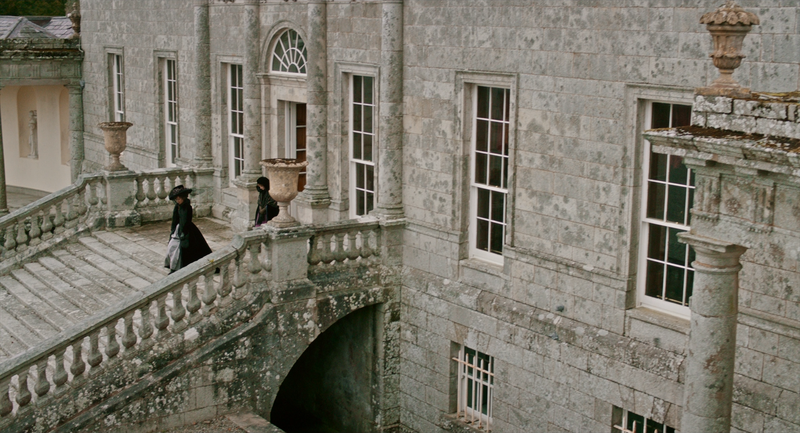 This is an adaptation of Lady Susan, another Austen novella, which Stillman has curiously decided to title Love & Friendship. Fine with me, but then I do hope his next film will be an adaptation of Love & Freindship, possibly titled Lady Susan. ...Although, perhaps not, since Love & Friendship was a parody written by Austen when she was only 14 years old, unpublished until after her death; and there isn't any character named Susan to be found anywhere in it. But my point is that I'd love to see Stillman tackle Austen a second time, and I'm very curious to see if any more of her unfilmed juvenilia could be mined so successfully. Perhaps an anthology film of all her short works? 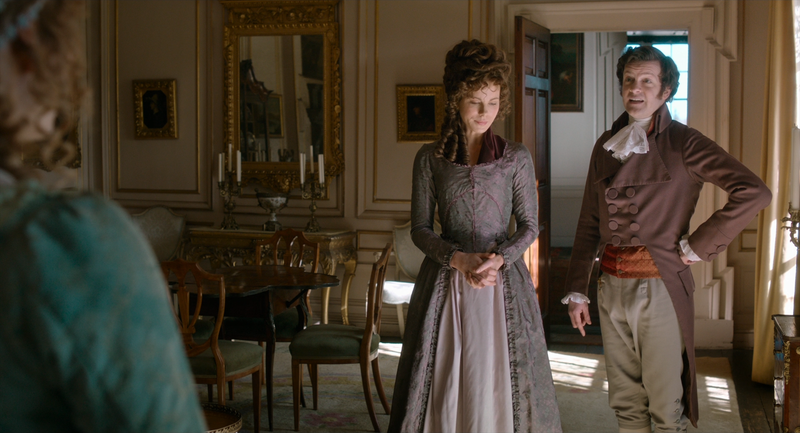 Anyway, onto Love and Friendship itself. Lady Susan would've taken some translation to bring it to the screen, as it was written in the form of personal letters (you know, like Dracula). Apparently she also wrote a (now lost to time) first draft of Sense & Sensibility in this same format. But if there's any writer I'd trust clever and delicate enough to handle this task, it would be Stillman. He's the modern day master of Austen-like comedies of manners; in fact, her work featured rather prominently in Metropolitan, his first Academy Award nominated screenplay. 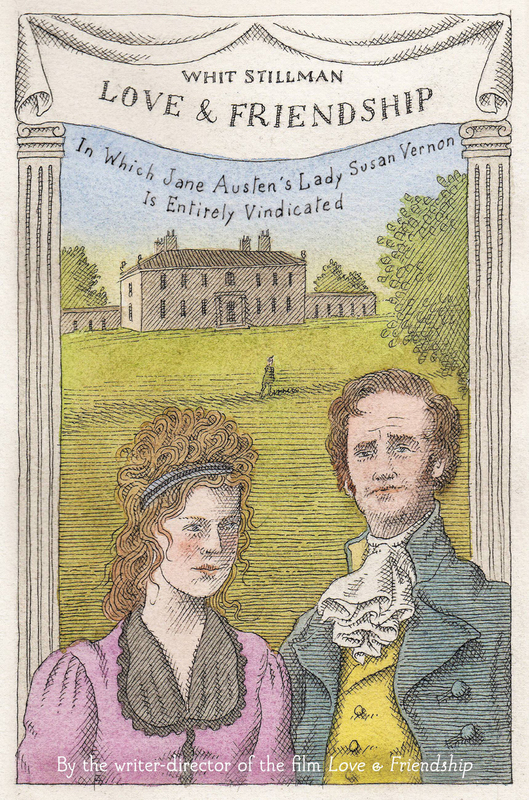 And the fun of Austen's earlier work is that it's a bit edgier in its humor. No more is that evident in than in the leading character of Lady Susan, played by Stillman alum Kate Beckinsale, a widowed mother who's not shy about her ambitions to come back out to society, as it were. A bit of a precursor to Austen's most famous character, Emma, Susan is a constantly conniving manipulator. 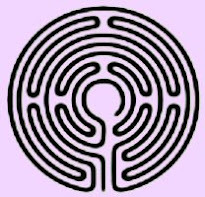 But where the former was a hopeless romantic, naively playing match maker for her friends and acquaintances before learning their true natures, Susan is a out to make situations for herself and her daughter and very aware of the natures the people around her don't show to the world. There's a bit of Richard III to her, though of course she stops short of murdering everybody off. And unlike Richard, where the answer is obvious, this story astutely asks us the very sincere question of is she a villain for expertly playing the only cards she's been dealt? Everything about this film just clicks into place. I'm a fan of Stillman's last film, Damsels In Distress, and have found myself defending it a number of times to disappointed fans. But even I will be the first to admit that this film is much stronger. This may be Stillman's best film yet. 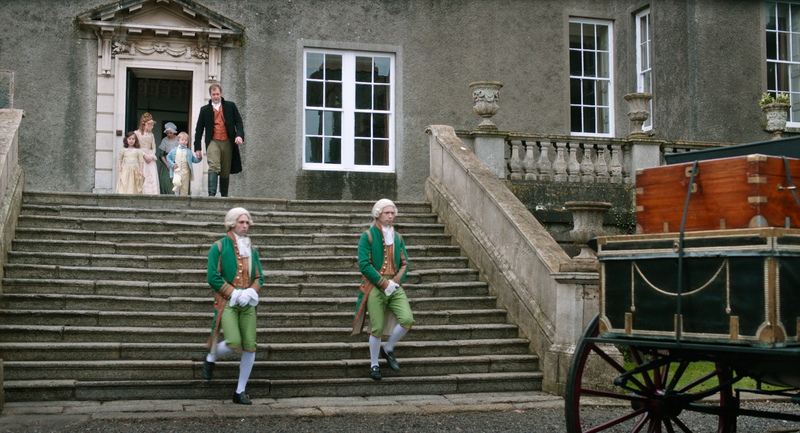 The meshing of Austen and Stillman's sense of humor is perfect. 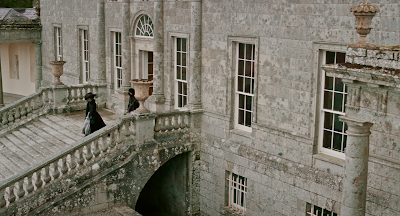 I've seen many attempts to modernize Austen-era period pieces, to inject contemporary sensibilities into the "outdated" story, and it almost never works, usually feeling like the writers had an over-simplified view of pre-feminist life ("maybe I don't want to marry a prince; I'd rather be a knight and go on adventures!"). But here, Austen was already playing with these concepts in her own time, so it's all wonderfully natural and engaging. The cast, which also includes Last Days of Disco co-star Chloe Sevigny, Jemma Redgrave, the hilariously scene stealing Tom Bennett and the incomparable Stephen Fry, is terrific, too. And the film, though probably rather modestly budgeted, looks like a million bucks thanks to some excellent locations, costuming and photography. Love & Friendship is Amazon Studios' second wide-release theatrical film (they did work on a few limited projects earlier, like Spike Lee's Chi-Raq) to hit home video. Their first, Todd Solondz's Wiener-Dog, was released as an MOD BD-R available exclusively through Amazon.com. But just two weeks later, thankfully, their second is being released on a properly pressed blu-ray disc (or DVD, if you prefer). I got mine at Best Buy. I think this has more to do with the studio Amazon is in partnership with for the film, in this case Sony. Sony is also handling the home video release of Amazon Studio's third film, Woody Allen's Cafe Society, which is also getting a standard DVD and blu-ray release. 2016 Sony DVD on top; 2016 Sony blu-ray underneath. For a new release of a brand new film from Sony, the picture is predictably unblemished. It's slightly matted to 1.85:1 and looks like a perfectly accurate representation of the theatrical experience I enjoyed just a couple months earlier. Detail is distinctly strong and clear. Black levels are a little light in scenes, particularly early in the film; but they get deeper later on. And anyway I trust this is a creative decision on the the filmmakers' part, as I'm sure they would've sent Sony a finished DCP. 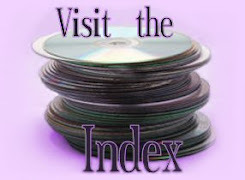 The sole audio track is a 5.1 mix in DTS-HD, and it includes optional English, English SDH and Spanish subtitles. blu-ray left and DVD right, as if that wasn't obvious. The DVD, however, is noticeably softer, I mean, even more than you'd expect for a standard definition version. I had an especially difficult time matching frames, because I couldn't even make out the small details on the DVD that separated one from another. I mean, it's not shockingly bad, but it's a greater distinction than you normally get with a concurrent release and makes a stronger case than usual against saving a few bucks. This is one where you'll want to spring for the blu. For extras, Love & Friendship pretty much just has one. A nice, but brief, 'making of' featurette. 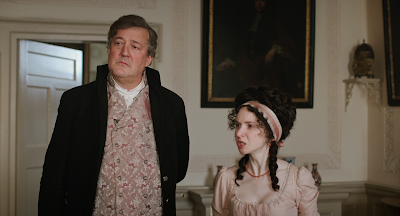 It's not too heavy on film clips, opens with Stephen Fry talking about Austen, interviews Stillman and gets soundbites from most of the rest of the cast. It has a little behind-the-scenes footage, and is better than your average promo featurette, but definitely leaves you wishing it had been longer and gone more in-depth. Disappointing to have this as the only feature, but the only other thing on here is a collection of bonus trailers, which play on start-up, including some of Amazon's indie film projects and one for Damsels In Distress. 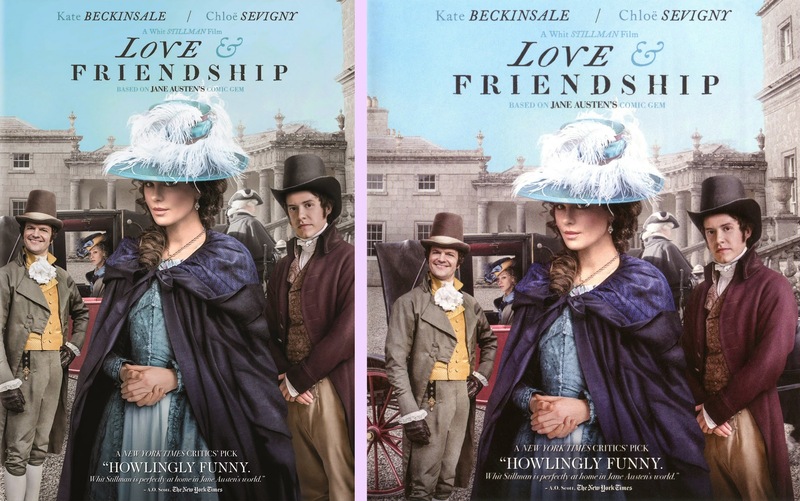 As with The Last Days of Disco, Stillman has also published a novel version of this film, entitled Love & Friendship: In Which Jane Austen's Lady Susan Vernon Is Entirely Vindicated. Of course Lady Susan already exists in publication, but Stillman's version is rather distinct, told from the point of view of Susan's nephew, responding to Jane Austen herself. And of course it's not in the style of correspondence. And Austen's novella is also included at the end, with notes by the narrator nephew. 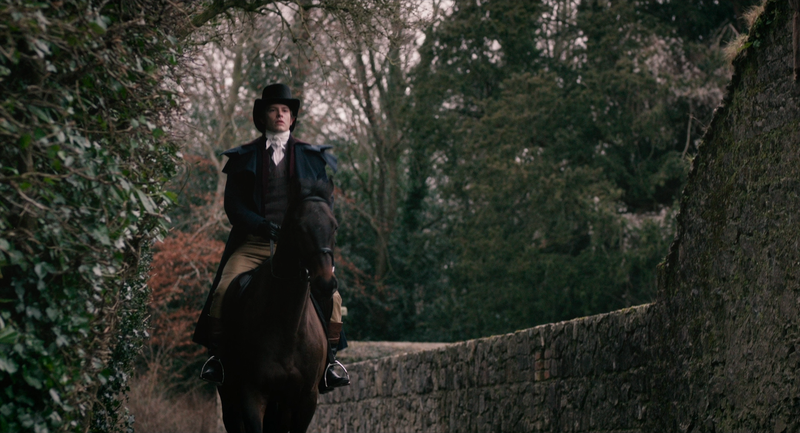 Stillman fans should definitely check it out, but from what others have said, it's a confusing place to start if you haven't already seen the film or read the original Lady Susan.